Well folks – what a fantastic weekend at OnStage2019!!! This was my first ever on stage and I absolutely loved it! 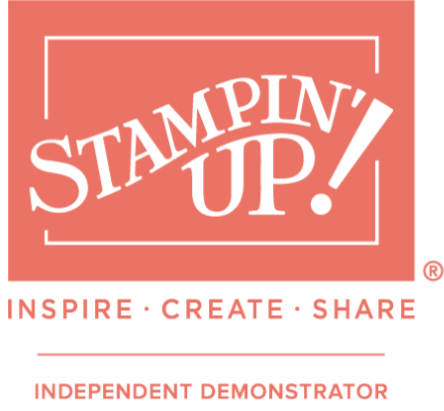 Here are some pictures from over the weekend… I have also done a youtube video to showcase my freebies (thank you Stampin’ Up!) Remember – any product sneak peeks you see here won’t be available until 4th June when the new catalogue launches!! !